Looking for the right part? Look no further! 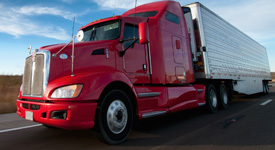 We've been serving the trucking industry since 1958! 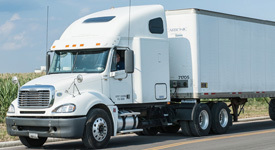 We carry a large selection of truck and trailer parts to fit your application! Click to learn more. We carry a huge line of vendors and product lines to meet your needs. Click to learn more! From axles to zip ties, we have you covered. Check out the areas of service that we provide. We’d love to help! We would love to hear from you. Complete the form below and we’ll get back with you. We would love to help you with your truck part needs. Call today! Tow Bros. is a family owned, independent truck and trailer parts distributor and maintenance shop, and have been in business serving the truck industry at this location since 1958. Copyright © 2015 | Tow Brothers Company LTD. | All rights reserved. | Implementation by Cre8ive.